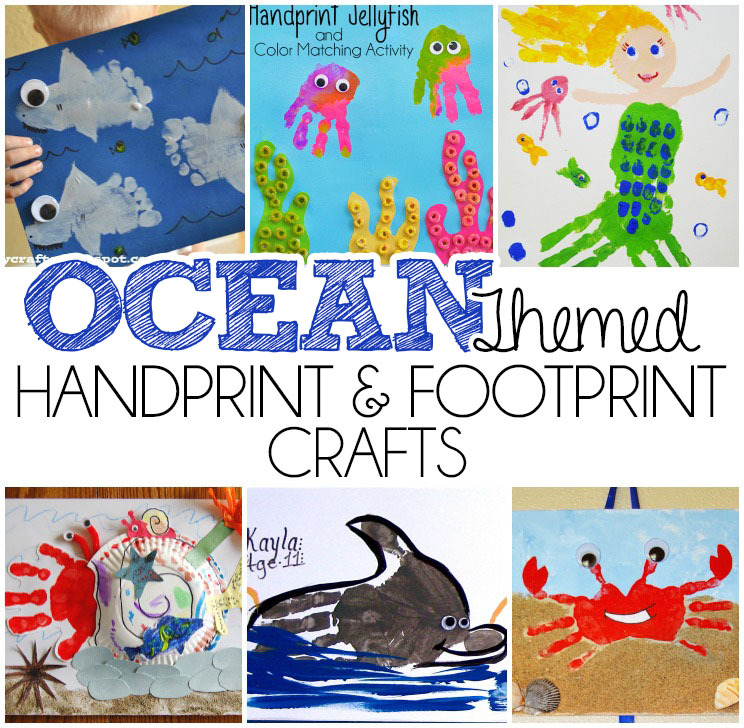 We’ve been working on ocean themed crafts this week and what better way to end it than with some of our favorite handprint and footprint art! 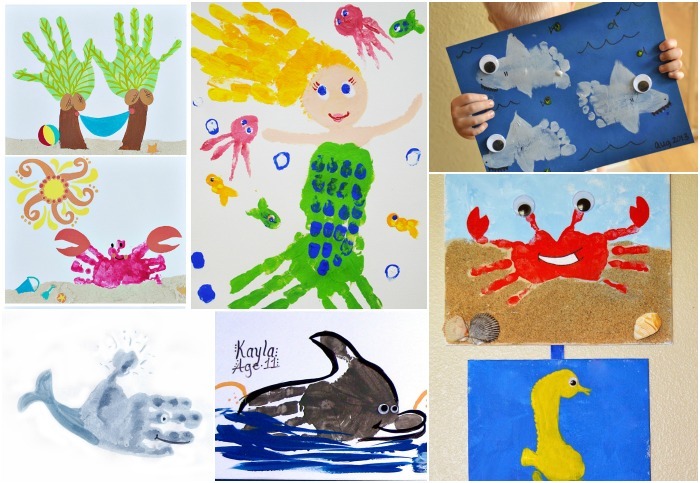 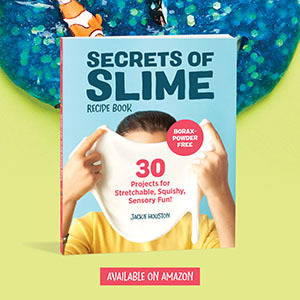 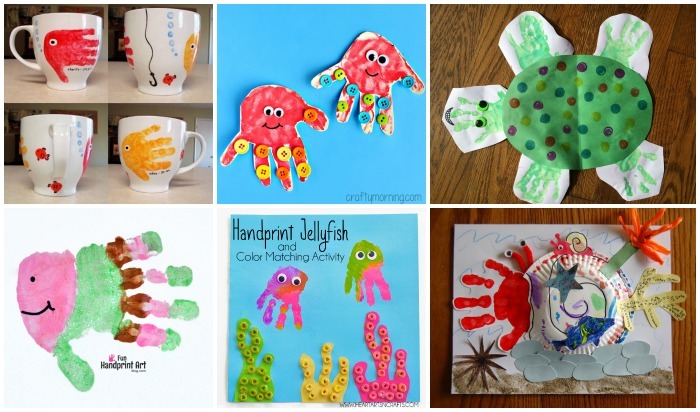 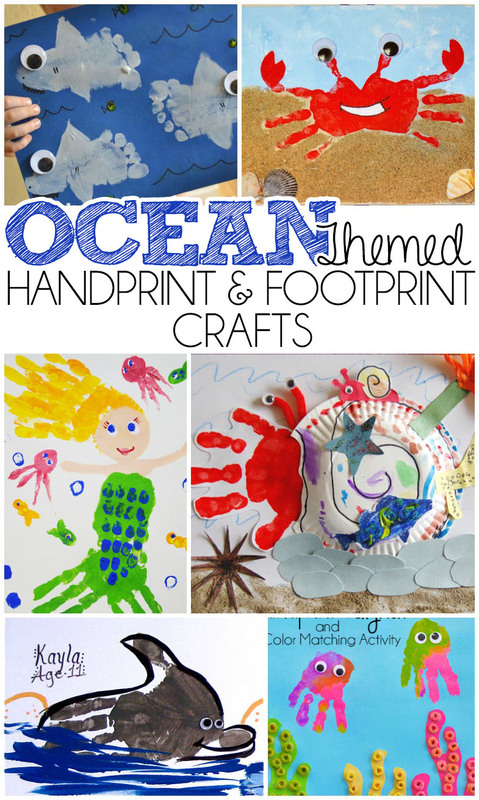 Your kids will love creating some ocean art with our handprint and footprint roundup below! 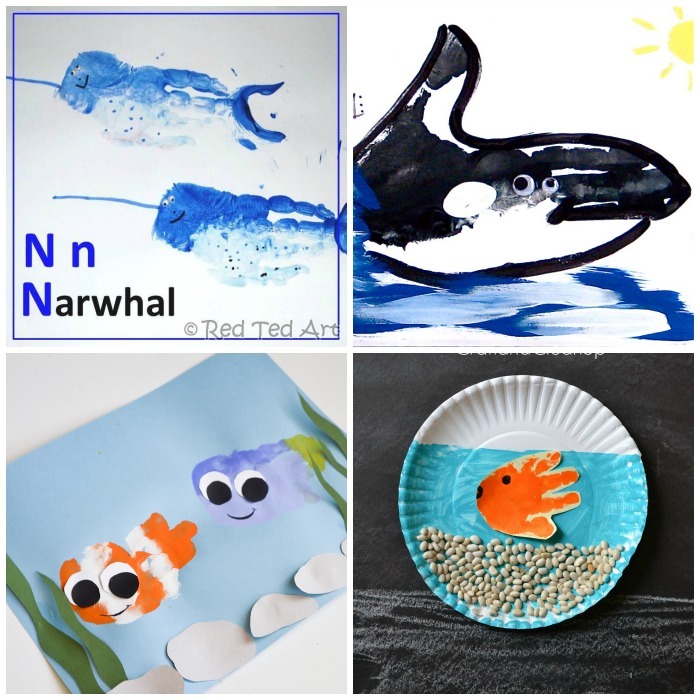 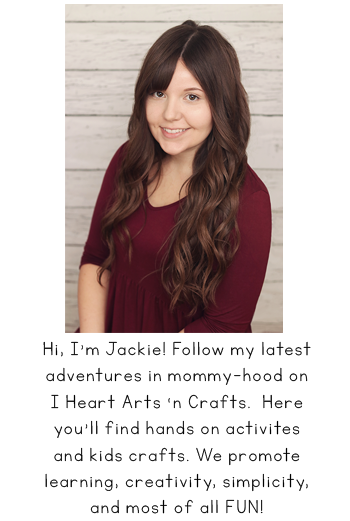 Click on the links for the tutorials.